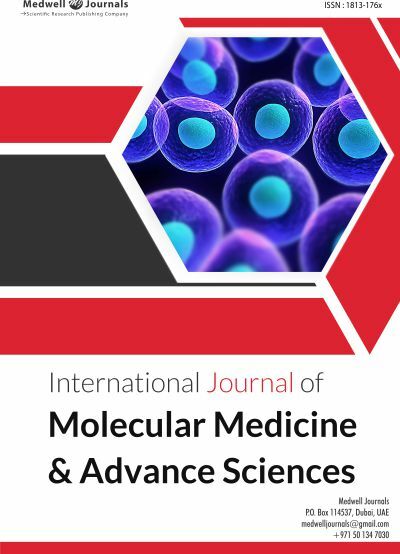 International Journal of Molecular Medicine and Advance Sciences is a scientific journal, which publishes peer reviewed and open access articles, related to molecular medicine and advance sciences. Established in 2007, it contains articles that have been reviewed by the Editorial Board, to ensure that information and content meet the journal's standard of quality and scientific validity. Ethical guidelines are strictly followed by the Editorial board. The journal is published once in two months and is accessible in online and hardcopy form.